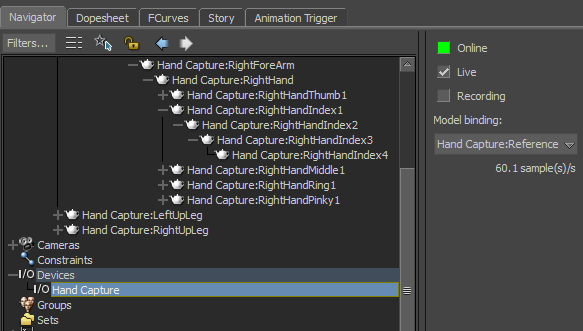 Hand Capture plugin creates a character hierarchy that is compatible with MotionBuilder's character mapping. 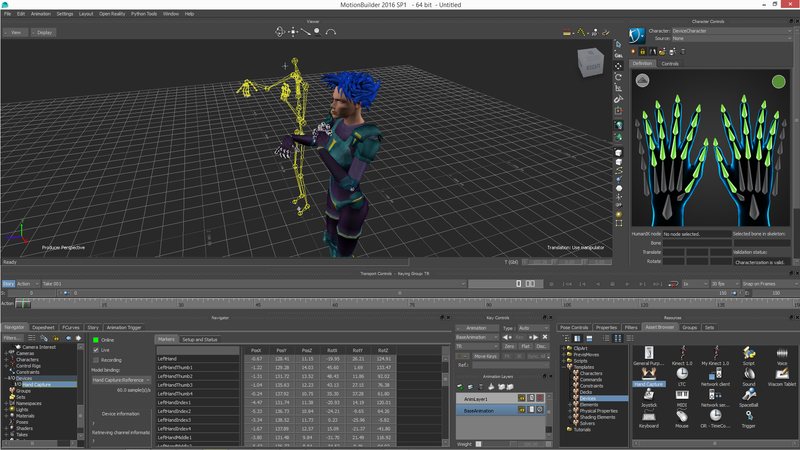 It also supports characterization with a single click, so there is no need to manually retarget the animation of hands and fingers to 3D characters. 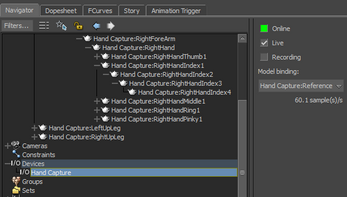 In addition, Hand Capture plugin exposes grab strength and pinch strength of left and right hands to MotionBuilder. 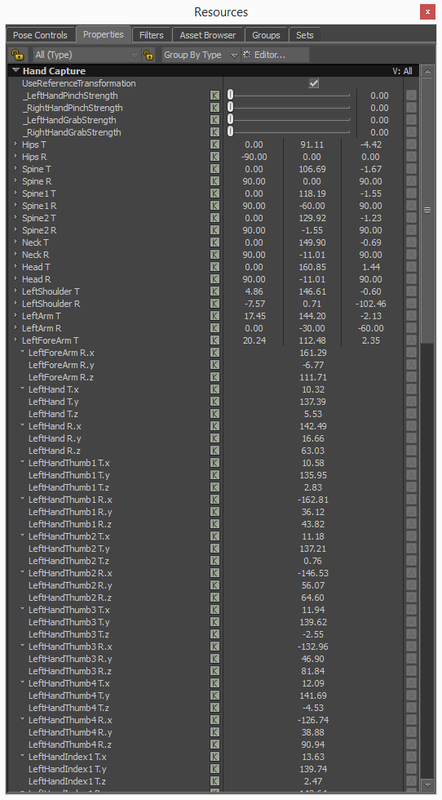 Animators can use relation constraint and connect output values of these properties to input plugs of other animation nodes in the scene. 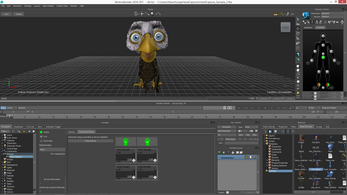 Hand Capture plugin also supports recording of the animation, for saving it to the disk or using as a "Take" inside MotionBuilder. 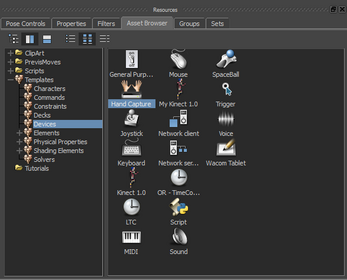 Autodesk MotionBuilder 2016 > Asset Browser > Templates > Devices > Hand Capture. 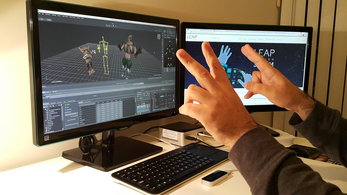 You can get more information about Leap Motion controller at www.leapmotion.com. For installing the program you should run setup.exe and select the root folder of Autodesk MotionBuilder 2016 as installation path (Autodesk MotionBuilder should be already installed on your computer). Hi Navid, your plugin is awesome. It is just sad that it works only with MB 2016. 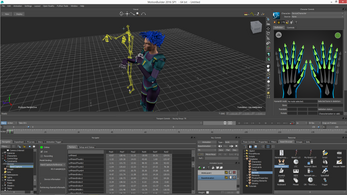 Could you release a new version of the plugin or release the source code to be able to run the plugin with other motion builder versions, such as 2018? 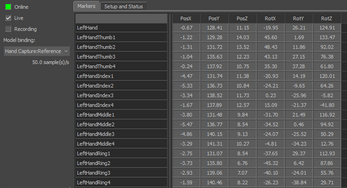 Hi Navid, How can I export the markers data to an excel spread sheet? Hi Navid, where is the troubleshooting section you mentioned below? I'm having some issues with retargeting via HIK, and wanted to look at your troubleshooting suggestions before I bothered you with my questions. Thanks! I have some issue with Left(Right)Thumb1. It seems that it doesnt send rotation values to its reference. 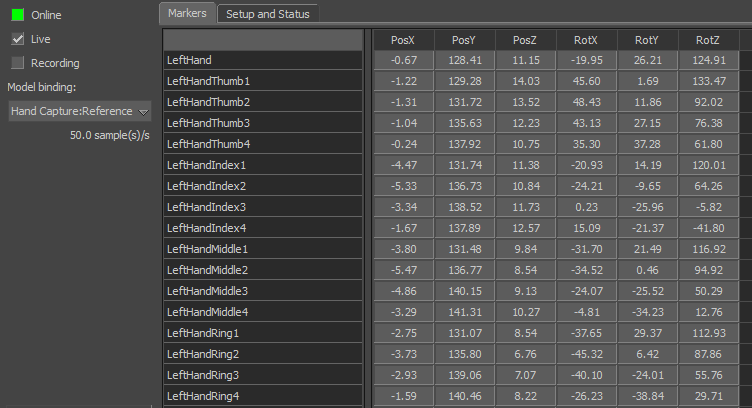 I read values in I/O Hand Capture, but not in reference. 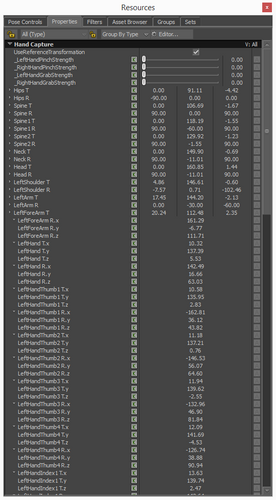 With all characters are thumbs not tracked properly (by all I mean basic motionbuilder templates, pepe,mia..) . Is there some way to get this issue right? I have install the plugin, but it seems that I couldn't open in it Assets - devices like user JBRamsh. I am using Autodest Motionbuilder 2017, does it make any difference? Any chance this will work with earlier versions of Motionbuilder? Your plugin looks really cool! I'd love to try it but I cannot seem to get it to display in Assets - Devices. I have installed numerous times and related dlls from your plugin appear to be installed in the correct place under bin/x64/plugins. Do you have any advice for making the plugin appear in Devices? Thanks for your comment. 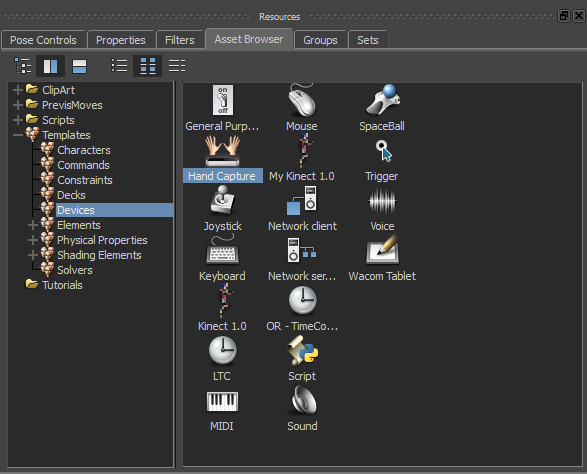 Have you installed Visual C++ run-time components for Visual Studio 2015? What is the OS are you running? I added a troubleshooting part to http://navid.itch.io/hand-capture-plugin-for-leap-motion-and-autodesk-motionbuilder-2016. Please refer to it.